Going digital: restoring trust in government in Latin American cities | The Forum Network, hosted by the OECD: Shape ideas. Shape policy. Shape the Future. What opportunities does the digital revolution offer to rebuild trust in government? Driven by fast-paced technological innovations, an exponential growth of smartphones and a daily stream of big data, the 'digital revolution' is changing the way we live our lives; and nowhere are the changes more sweeping than in cities. In Latin America, almost 80% of the population lives in cities, where massive adoption of social media is enabling new forms of digital engagement. Technology is ubiquitous in cities. The expectations of Latin American 'digital citizens' have grown exponentially as a result of a rising middle class and an increasingly connected youth. This digital transformation is recasting the relation between states and citizens. Digital citizens are asking for better services, more transparency and meaningful participation. Their rising expectations concern the quality of the services city governments ought to provide, but also the standards of integrity, responsiveness and fairness of the bureaucracy in their daily dealings. 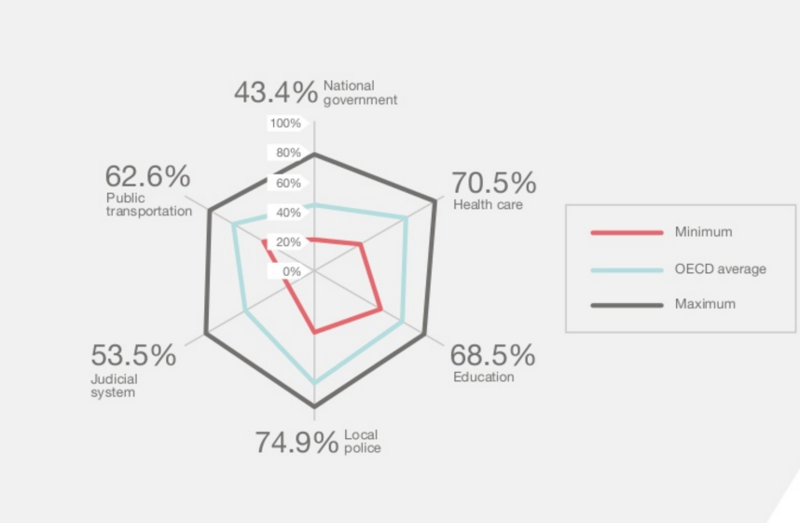 A recent study shows that citizens’ satisfaction with public services is not only determined by the objective quality of the service, but also their subjective expectations and how fairly they consider they are being treated. Governments struggle to meet these ever-rising expectations, while at the same time facing significant constraints on public spending. Digital citizens expect immediate responses to their concerns and immediate fixes in public services. Latin American cities are seeking to harness the opportunities of the digital transformation, the “digital dividends”, while at the same time mitigate its risks in terms of the widening gap between digital 'haves' and 'have-nots', which compounds already severe social inequality. "Civic tech innovations are putting citizens back at the centre of public policymaking and service delivery"
1. The digital transformation of the machinery of government. National and city governments in the region are developing digital strategies to increase connectivity, improve service and enhance accountability. According to a recent report, 75% of the 23 countries surveyed have developed comprehensive digital strategies, such as Uruguay Digital, Colombia’s Vive Digital or Mexico’s Agenda Digital, that include legally recognised digital identification mechanisms. 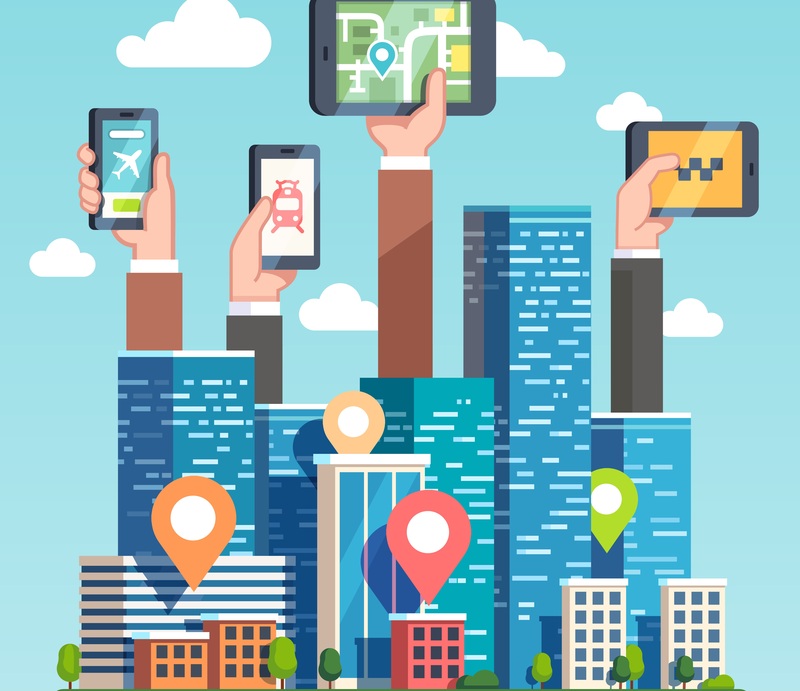 'Smart cities' are intensifying the use of modern technologies and improve the interoperability of government systems, the backbone of government, to ensure that public services are interconnected and thus avoid having citizens provide the same information to different entities. An important driver of this transformation is citizens’ demands for greater transparency and accountability in the delivery of public services. Sixteen countries in the region have developed open government strategies, and cities such as Buenos Aires in Argentina, La Libertad in Peru and Sao Paolo in Brazil have also committed to opening up government to public scrutiny and new forms of social participation. This second wave of active transparency reforms follows a first, more passive wave that focused on facilitating access to information. 2. The digital transformation of the interface with citizens. Sixty percent of the countries surveyed by the aforementioned report have established integrated service portals through which citizens can access online public services. Online portals allow for a single point of access to public services. Cities such as Bogotá and Rio de Janeiro are developing their own online service platforms to access municipal services. These innovations improve access to public services and contribute to simplifying bureaucratic processes and reducing red-tape as a recent study shows. Governments are resorting to crowdsourcing solutions, open intelligence initiatives and digital apps to encourage active citizen participation in the improvement of public services and the prevention of corruption. Colombia’s Transparency Secretariat has developed an app that allows citizens to report “white elephants” — incomplete or overbilled public works. By the end of 2015, it identified 83 such white elephants, mainly in the capital Bogotá, for a total value of almost USD 500 million, which led to the initiation of criminal proceedings by law enforcement authorities. While many of these initiatives emerge from civic initiatives, local governments are increasingly encouraging them and adopting their own open innovation models to rethink public services. 3. The gradual mainstreaming of social innovation in local government. Governments are increasingly resorting to public innovation labs to tackle difficult problems for citizens and businesses. Government innovation labs are helping address “wicked problems” by combining design thinking, crowdsourcing techniques, and data analytics tools. Chile, Colombia, Mexico, Brazil and Uruguay have developed such social innovation labs within government structures. As a recent report notes, these mechanisms come in different forms and shapes. Large cities, such as Buenos Aires, Mexico City, Quito, Rio de Janeiro and Montevideo are at the forefront of testing such laboratory mechanisms and institutionalising tech-driven and citizen-centred approaches through innovation labs. For example, in 2013, Mexico City created its Laboratorio para la Ciudad as a hub for civic innovation and urban creativity, relying on small-case experiments and interventions to improve specific government services and make local government more transparent, responsive and receptive. It spearheaded an open government law for the city that encourages residents to participate in the design of public policies and requires city agencies to consider those suggestions. Rising middle classes and younger citizens are more digitally savvy and digitally demanding. They want better services and more integrity. Many governments fail to provide this. As a result, trust in government is at record lows. The pace of the new economy is raising the bar for governments and reducing tolerance for bureaucracy. Civic tech innovations and advanced data analytics have tremendous potential for restoring trust in city government and making it fit-for-purpose in a fast-paced, changing environment. We are witnessing a change of paradigm in our economies, driven by the new digital economy of the so-called fourth industrial revolution. This new economic model is based on civic trust and, ultimately, the depth of our societies’ civic capital. Innovation is much more than technology; it is also about the smart use of data to change the incentives and behaviors of bureaucracies. While improving the quality of government data and its public availability remains a critical challenge to make data analytics work, data – big and open – is a potent force for change if it can be used effectively. From an original focus on tech-driven solutions, civic tech innovations are putting citizens back at the center of public policy making and service delivery. Interestingly, while previously driven by civil society, social innovation is gradually becoming mainstreamed within city bureaucracies, helping disrupt their traditional inertia. The digitalization of government is not without its perils, abuses and vulnerabilities. Ensuring the privacy, security and integrity of personal data is a defining challenge as digital identity is a critical enabler of the digital revolution. It also requires smart regulations as well as governments with the capabilities for designing fit-for-purpose legal, policy and regulatory frameworks. Ultimately, the digital transformation of government is central to (re)-building trust in government. This piece first appeared on The Rockefeller Foundation blog on May 9, 2017, and published here with permission. OECD (2017), Trust and Public Policy: How Better Governance Can Help Rebuild Public Trust, OECD Publishing, Paris. 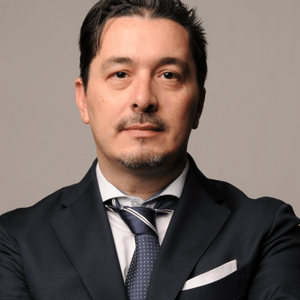 Carlos Santiso heads the Innovation for Citizen Services Division of the Inter-American Development Bank.